Brian (Fred Savage) isn't scared of the monster living under the bed. 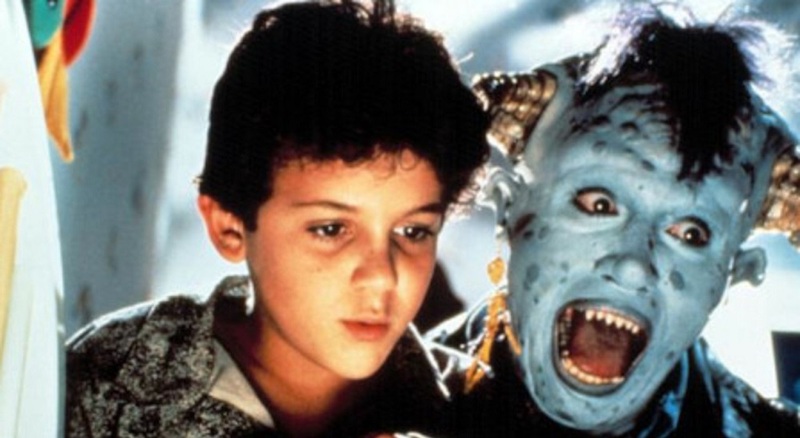 On the contrary, when he gets to know the wild-eyed boogeyman, Maurice (Howie Mandel), the pair become fast friends. During the night, Maurice takes his young charge into the netherworld of monsters, where they have a great time making mischief in the lives of sleeping children. But Brian's opinion of Maurice and his freewheeling lifestyle changes when he discovers that he himself is turning into a monster.